You’ve seen it in the movies and have heard about movie stars going through intense training for months to perfect it, but you never knew where you could learn this mystical “wushu”. Well now you have found it! You no longer need to wonder if you can do it, the answer is, “Yes, you can!” Here at WU, we can teach you wushu and get you ready to compete, perform, or impress your friends. 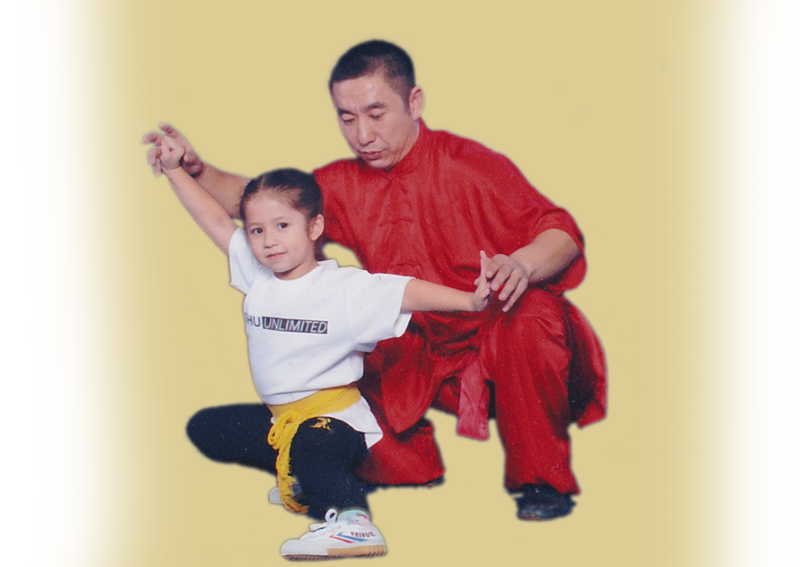 After a long day of work/school/kids/all of the above, our adult wushu classes are designed to get you moving. We all know that working out improves your life, gets you in better shape, and makes your happier and healthier. Our wushu classes do all of this and more without having you spend hours running/walking/biking in place or doing mindless repetitive motions lifting weights because let’s face it, that’s just not any fun. 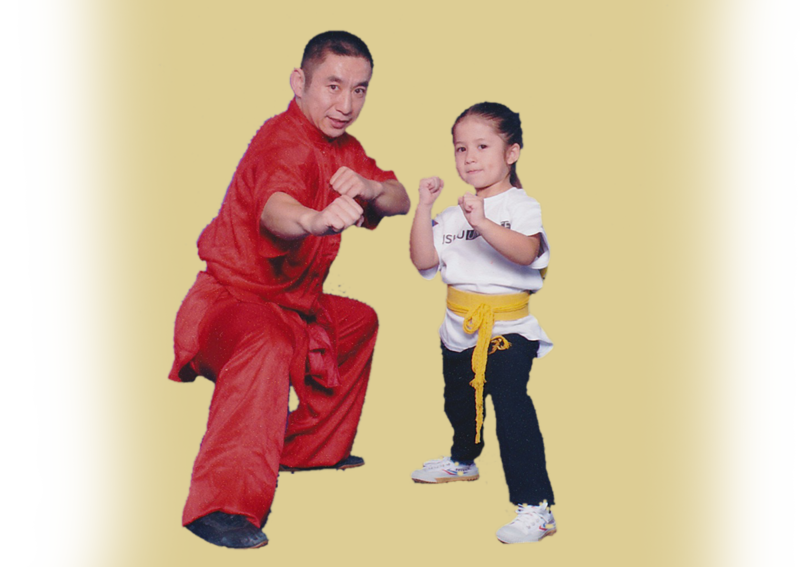 Our wushu classes not only give you a cardio workout through our forms and builds muscle strength through stance work, they also increase your flexibility through stretching. you will see improvement in coordination, balance, strength and speed by way of our emphasis on body control, helping you to stay fit and lose excess pounds. Due to this, our classes also improve your physical condition and help prepare you to participate in other types of sports. But wushu is not just a physical sport. 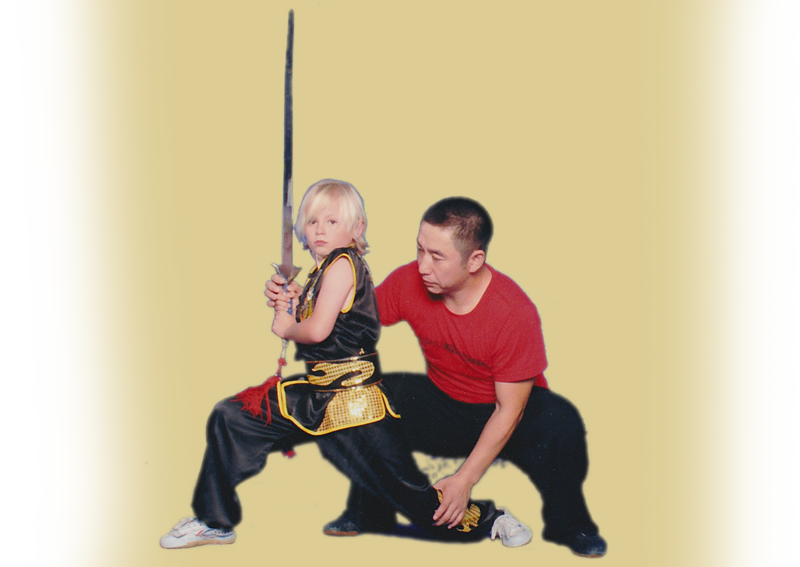 Our wushu classes are a great way to leave the worries of the day behind. There is a great deal of focus and discipline running through our class. The emphasis put on tuning into our surroundings and being in the moment help bring our hectic lives back into balance and gives us the inner strength and tranquility to get the real rest we need when we get home. Also, for many, our classes provide a social outlet. Our classes can be a great place to meet friends and get together with people of common interests. Our school is a safe, friendly environment where narcissism and selfishness is frowned on. Our class encourages communication and helping each other out with a tricky move or new combination, or just someone to sympathize with when you’re tired and out of breath. So break out of the monotony of going to the gym and stop by and try out one of our adult classes. New classes are starting soon! Check out our schedule to see when you can come in and join our class.